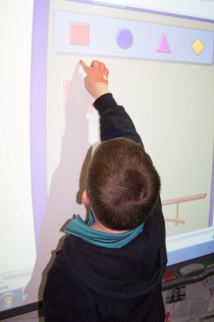 Students have access to the latest technology with Interactive whiteboards in every classroom. 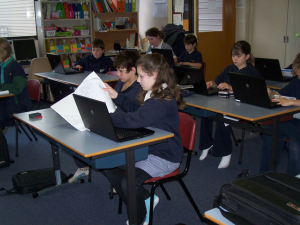 Laptops are used across the curriculum with one computer to every two students available. 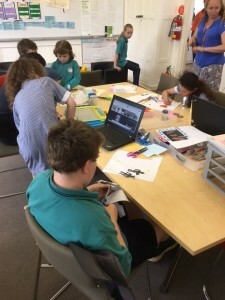 iPads are used to support curriculum programs and promote speaking and listening. These technology resources are updated every three years.